Box size: 6⅝ x 5 x ⅝ in. 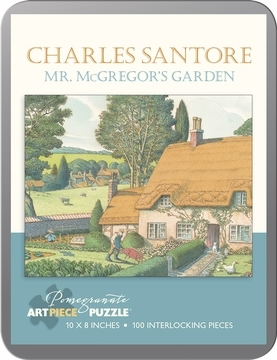 Award-winning artist Charles Santore has illustrated two dozen children’s picture books, including Aesop’s Fables, The Wizard of Oz, and, of course, Peter Rabbit. 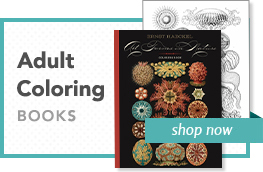 His lush watercolors have delighted children and adults for generations. Thoughtfully conceived and engagingly intricate, our interlocking jigsaw puzzles combine superb color reproduction, stunning and unusual images, and sturdy construction to delight generations of novice and veteran puzzleworkers.